Are you sitting on a pot of gold at the end of the garden? 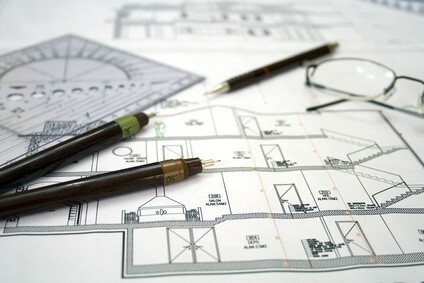 We have the in-house skills to be able to evaluate your land and advise on its planning potential. We are happy to undertake an initial appraisal at no cost and without obligation. Should you then decide to instruct us, we will handle all aspects of the planning and marketing in order to maximise the value .We have an excellent rapport with the local planning authority and excellent relationships with local developers.